Chinese New Year is already around the corner. As per tradition, the holiday calls for everything new to replace the old as a gesture of luck and prosperity. For travellers who are going abroad or returning home for the most anticipated festivity in the Chinese calendar, iShopChangi — Changi Airport’s online duty-free store — is really a smarter way of getting your shopping sorted in the midst of your hectic travel plans. The extended shopping window allows travellers to browse and shop at their own leisurely time before boarding, especially if they’re rushing for their flight or travelling beyond the shops’ retail opening hours. 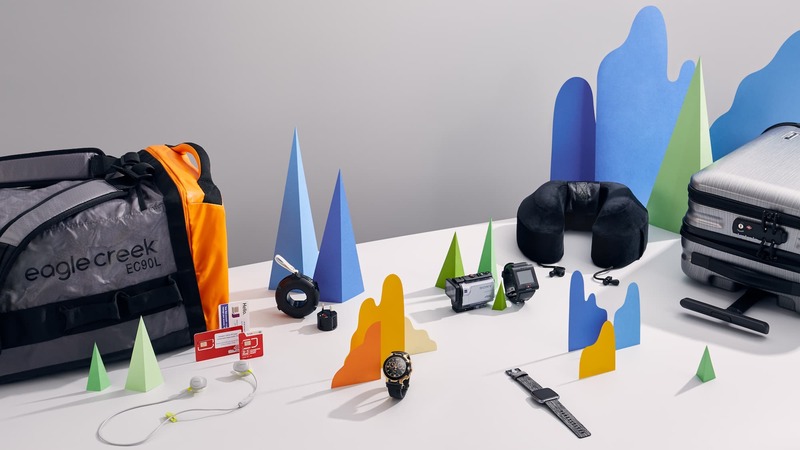 The service also makes it more convenient to purchase products that would otherwise be available at different terminals on a single platform, as well as online exclusives. To ensure you hit off the 2019 lunar calendar on the right foot, we’ve matched the best items to purchase at iShopChangi to your zodiac. 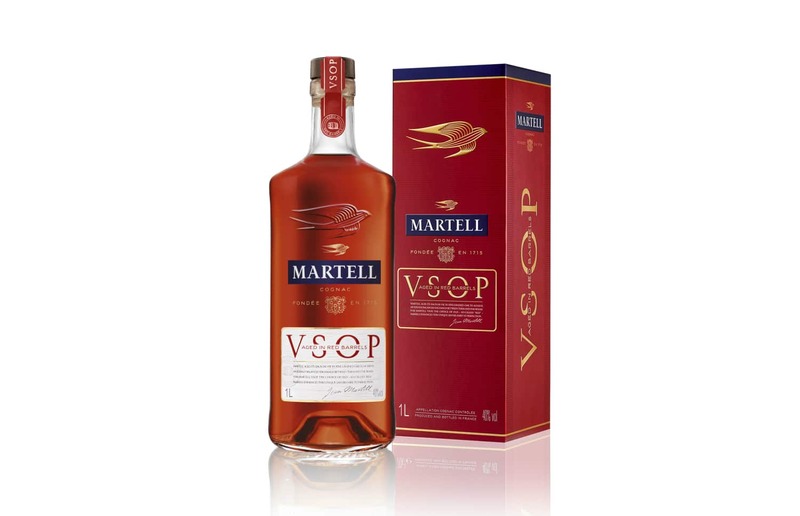 Those born in the Year of the Rat will see a boost in their social life this year, and the new Martell VSOP Red Barrel is perhaps the best way to paint the town red in the most sophisticated way possible, especially at networking functions. As the successor to the flagship Martell VSOP Medallion, the new cognac has big shoes to fill, yet it does so with an effortless elegance. It gets its name from the hue of the barrels that the eaux-de-vie are fully aged in, each crafted from wood that falls between 180 to 200 years old in age. Expect round-bodied forms of yellow stone fruits intermingled with subtle woody notes on the nose, while the palate reveals a surprising twist of fruitiness with hints of candied fruits, making it delightfully easy to drink and perfect for networking situations. 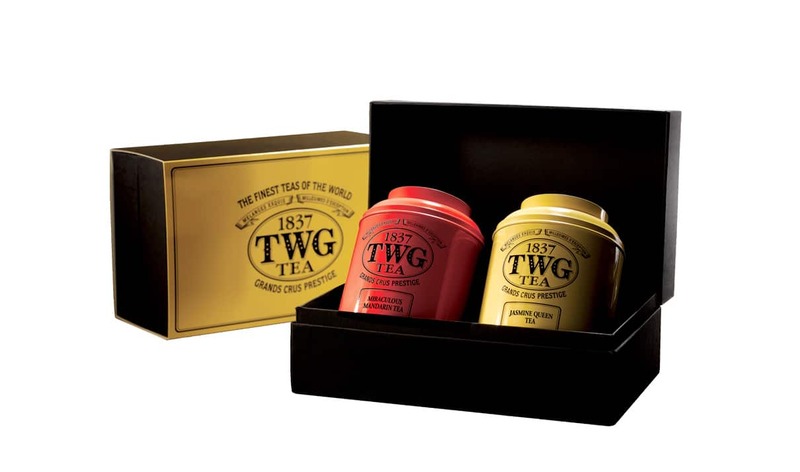 Now one of Singapore’s finest exports, TWG Tea makes the case for the perfect gifting solution with its thoughtfully designed gift boxes. If you’re born in the Year of the Ox, you’ll find an abundance of money-making opportunities this year, and there’s no better time to show your appreciation to your loved ones. Available in a set of two teas in the brand’s now-famous classic tins, the gift boxes reveal choices perfect for the Lunar New Year festivities. The Miraculous Mandarin Tea is a warm, rich black tea that’s blended with the fresh tartness of orchard fruits and notes of delicate sweetness, while the Jasmine Queen Tea reveals a delicate blend of jasmine flowers amidst the bittersweet aroma of the green tea leaves. 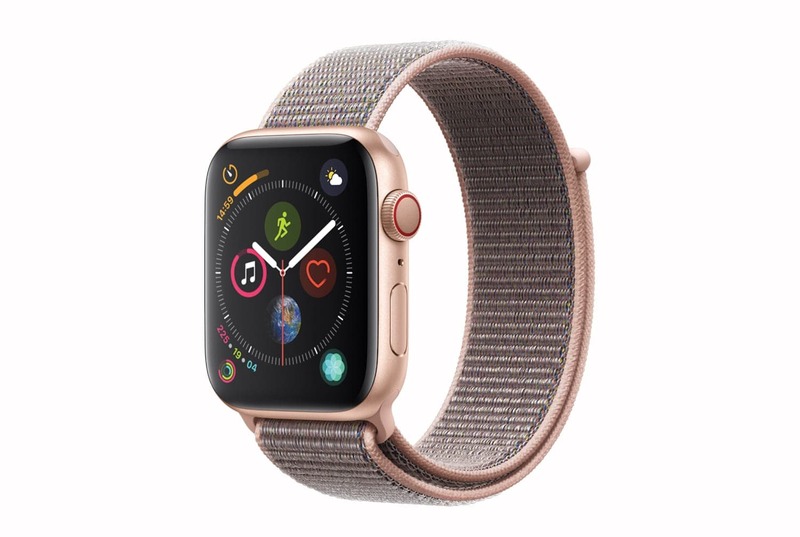 If you’ve always needed an excuse for staying out, the Apple Watch Series 4 couldn’t have come at a better time, more so for those born in the Year of the Tiger; spending more time outdoors will enable you to build better friendships this year. Launched earlier last December to plenty of fanfare, the updated quintessential smart watch is now more equipped to take you through the paces of your outdoor activities. Besides a larger display, a built-in electrical heart sensor can now measure metrics such as heart health and overall wellness, enabling you to truly take your mind off your fitness progress as you enjoy your time out with new friends throughout the day. There are few things as difficult as picking out fragrances, but it’s one of the best ways to show you care about the many idiosyncrasies of the people you care about, especially when this is the year where your partner will invest more time and love into your relationship. The Tom Ford Beauty Black Orchid is a luxurious and sensual fragrance that embodies the allure of black orchids. Rich, dark accords are met with the empowering scents of spice, all bottled within a fluted, black glass bottle. 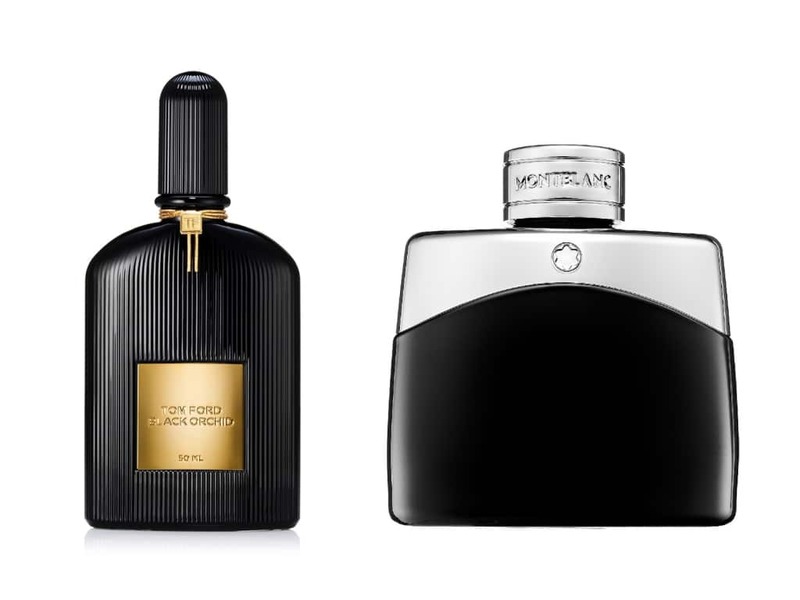 The gentlemen, on the other hand, will appreciate Montblanc’s contemporary Legend cologne. Made with the charismatic and inspiring modern man in mind, the fragrance conveys confidence with an aromatic fougere accord of lavender and citrus. The scent adjourns to reveal jasmine and rose notes, before culminating with robust nose of oak moss accord. There’s perhaps no better way to emphasise that you’re dead serious in nailing your latest career move than with a brand new briefcase. More so for the Dragons this year, who will receive a promotion or the opportunity of a new job position. 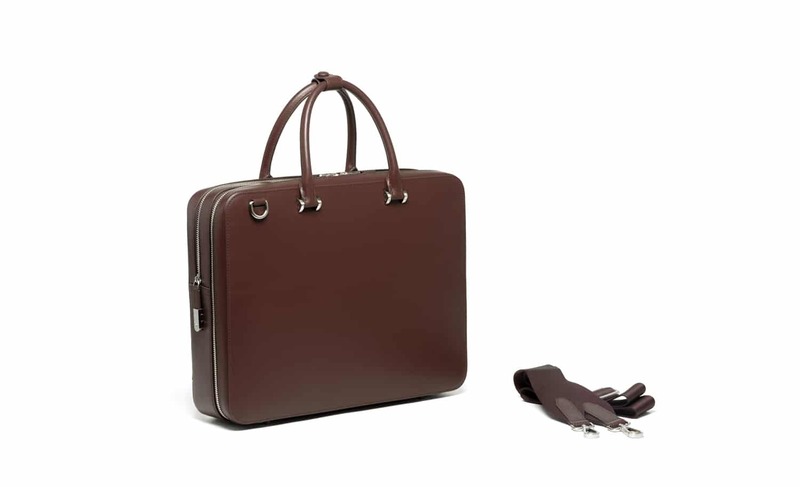 Founded by Singaporeans Joseph Lor and Ryan Choy, Faire Leather Co. mixes up the status quo in the fashion world a little by redefining leather goods as a functional luxury. Besides tapping into traditional know-how from decades of heritage and experience, the duo also took feedback from focus groups and real time analytics to create what is essentially the perfect travel bag for the working urbanite. Inside, expect countless compartments that cater to everything from charging cables and business cards to laptops and notebooks. 2019’s set to be a challenging year for those born in the Year of Snake, both work and health-wise. 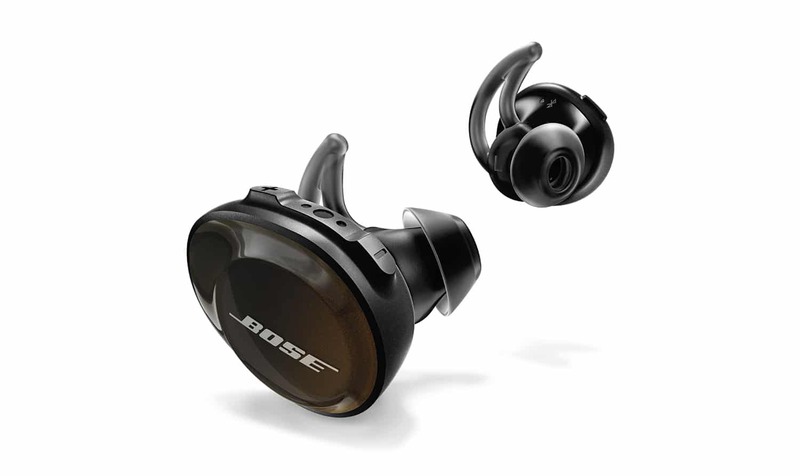 Designed for the perfect hands-free experience no matter the activity or location, Bose Soundsport Free Wireless headphones not only helps you keep focused at work, but also makes keeping your fitness resolutions a cinch for its sheer convenience. StayHear+ Sport tips are engineered to stay put throughout even the sweatiest workout routine, while a built-in heart rate sensor gives you vital information to take your workout to the next level. To ensure you keep to your routine, the earphones also pair with many popular fitness apps, so you can easily integrate your aural experience into your training. Now that amber-toned eyeshadow shades are trending in full force, make the unique look your own with shades that range from burnt orange and Sienna to shimmering copper. Urban Decay uses the same velvety, highly-pigmented formula here for the warm hues, each specially added to create endless eye looks for any occasion, especially useful since those born in the Year of the Horse will encounter romance all year round. Those born in the Year of the Sheep look set to dominate their careers, and there’s no better time to treat yourself than now. 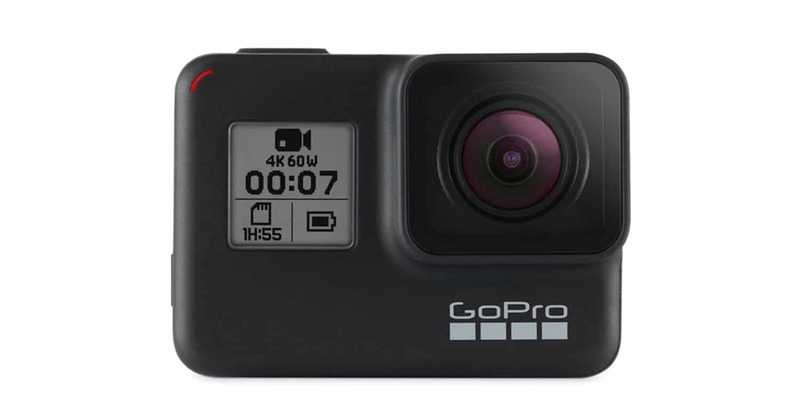 With updated functions such as voice control, TimeWarp Video, and even live streaming, the GoPro Hero 7 is without a doubt the best companion you could take with you on that well-deserved adventure. Known for being tough as nails, the travel set’s favourite action camera is waterproof down to 10m, and makes even amateur videographers look professional with gimbal-like stabilisation and HDR for photos. As a talisman that shields against misfortune and injury, the evil eye has become a symbol of protection in many cultures. Swarovski gives your 2019 a little boost on the wealth, love and health front with its iteration of the precious motif, this time rendered on a rose gold-plated metal bangle that emphasises the striking blue crystals and crystal pave. The two eye motifs are accompanied by an azure blue crystal drop in keeping with the theme, and makes for an easy addition to your usual stacked bracelet repertoire. Characterised by its distinctive fruity notes of rose and raspberry, alongside hints of sage, marjoram and thyme, this sparkling wine gives your social networking skills a little pick-me-up and makes for easy drinking at any great party. 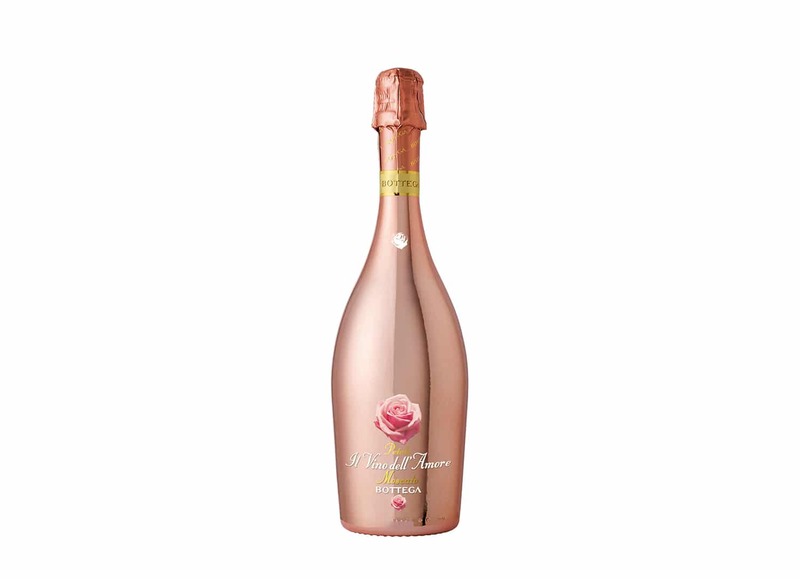 The Treviso grown grapes — originating from the Prosecco wine area — imparts its fresh fragrance and pleasantly sweet taste to the wine, which is then made more glamorous by being bottled in a stunning rose gold painted bottle as part of Bottega’s line up of prestigious wines. 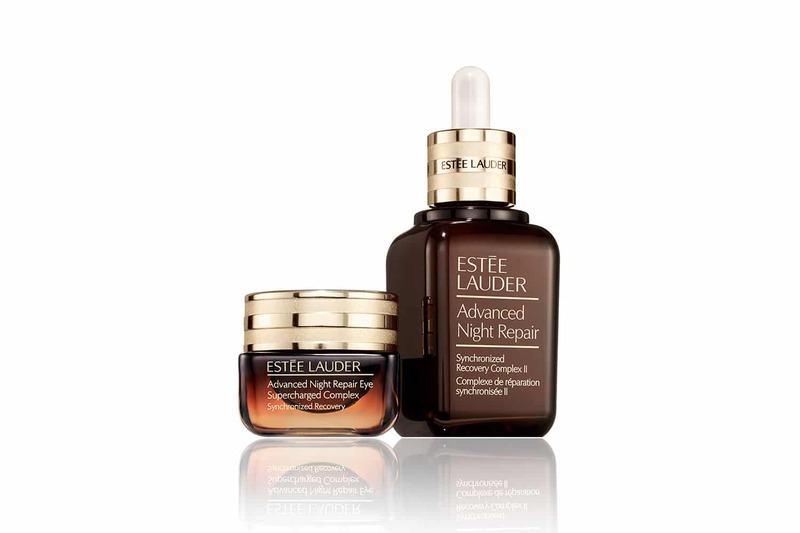 Beauty sleep has always been a luxury for the modern woman, but Estée Lauder has managed to recreate the same radiant glow of well-rested skin with its Advanced Night Repair series. Those born in the Year of the Dog can look forward to receiving good opportunities in work, and this calls for a long-deserved pampering. Packaged in a handy airport-friendly set that comprises of the Advanced Night Repair Synchronized Recovery Complex II and Advanced Night Repair Eye Supercharged Complex, the exclusive travel kit promises to repair, renew and a hydrate your skin, especially after a long-haul flight to your dream destination. The former is a powerful concoction with intense hydrating and anti-aging properties, while the latter is a supercharged eye treatment that eliminates signs of lack of sleep, UV exposure, and even blue light. 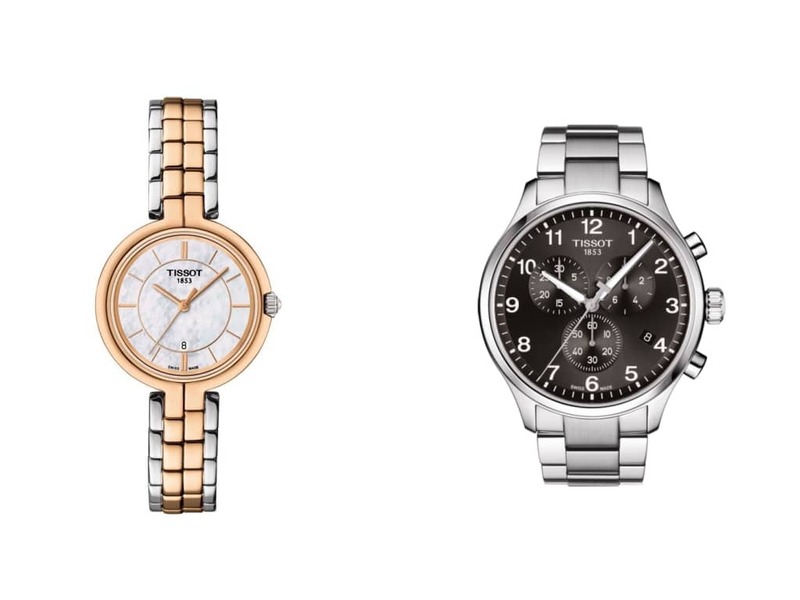 Now that it’s finally your year, especially when it comes to personal connections, stay on top of your appointments and channel your inner social butterfly with new watches by Tissot. With its clean lines and classic facade, the Tissot Flamingo embodies perfect simplicity effortlessly. The Swiss quartz timepiece features an elegant mother-of-pearl dial behind legible hour markers and matching rose gold hands, making it a sophisticated accessory for any modern ensemble. As one of the largest chronographs in the Tissot collection at 45mm, the Chrono XL Classic for men exudes wrist presence with its sporty yet elegant design. The Swiss quartz-powered timepiece enables the precise timing of events up to 1/10th of a second, and is water resistant up to 100m. From now till 28 February 2019, shoppers at iShopChangi will enjoy Chinese New Year promotions worth up to S$188. Click here to find out more.